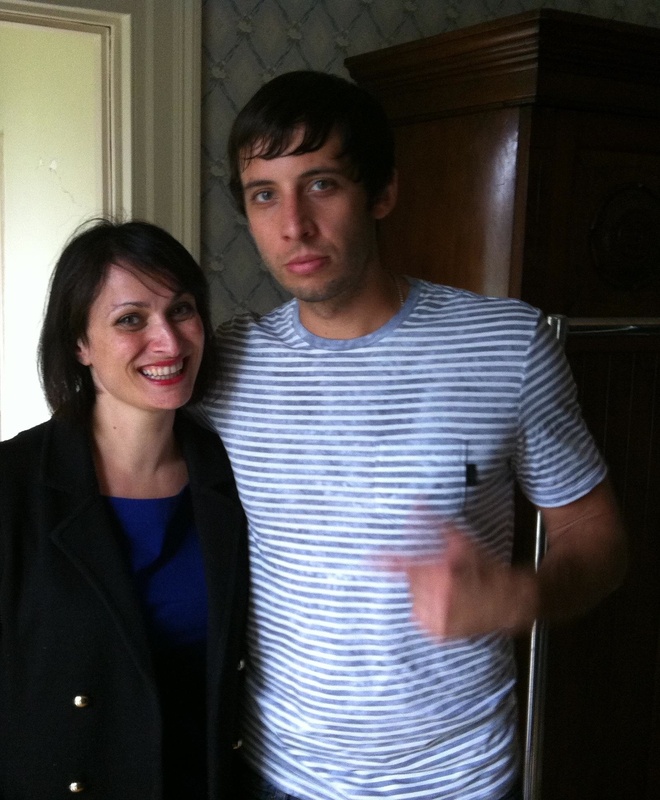 Recently I caught up with the busiest man in the music industry, Example. We spoke about his busy touring schedule, his new album, the weirdest gig he’s played, how he maintains relationships with his loved ones, and why he loves the Irish so! In the interview Example mentions that he is coming back to Ireland to play at Arthur’s Day 2012. Today he released a video diary of that experience. This entry was posted in Interviews, Music News and tagged Arthur's Day 2012, Arthur's Day 2012 Video Diary, Example, Sarina Bellissimo, The Bellissimo Files. Bookmark the permalink.